Our storage specialists can help you choose the unit size that's the best fit for your belongings. Rent a unit with us and save! Pay 12 Months and Get Your 13th Month Free! We have 6 convenient locations in Gainesville to serve you. We sell boxes & rent trucks too! Near the University of Florida. 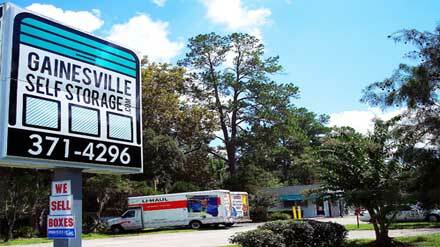 More college students store with us than any other storage company in Gainesville. You deserve only the best & most affordable storage solutions. 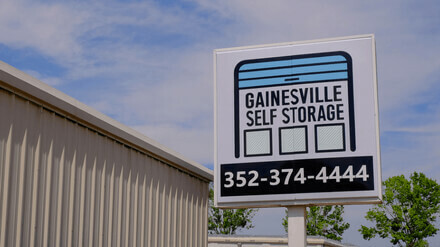 See why we're Gainesville's #1 choice for students, household & business self storage. On NW 13th St, off of 441. Formerly Devon Self Storage. Behind Target, in the Butler Plaza area. Near UF campus. On Archer Rd., across from Beef O' Brady's. Archer Rd. exit, off of I-75, beside Bear Archery. On SW 34th St., between Archer & Williston. Moving soon? Our friendly and professional staff is ready to help you! We rent U-Haul trucks, sell boxes and moving supplies too. Month-to-month leases, no deposits, and guaranteed 1st floor space for easy access. Clean and well-lit. 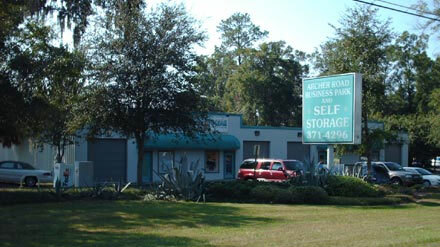 Our storage facilities are near the University of Florida campus. Refer a friend or family member to store with us and save $25 off your next month's rent! Our managers are experts when it comes to moving and storage. You can count on them to provide a solution that saves you the most time and money. 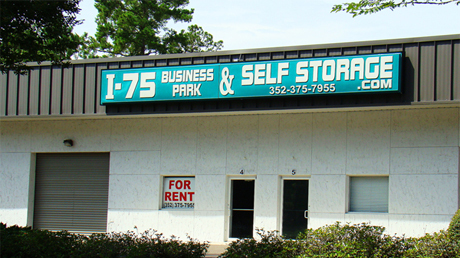 I don't write business reviews often, but I think I-75 Self Storage deserves it's great reputation. 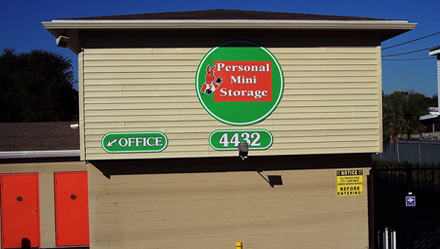 There are lots of self-storage facilities in our town to choose from, but the staff here really makes a difference. I feel good about giving my business to this particular company...This facility has temperature controlled units, is fresh and clean every time I go, and I feel secure leaving my stuff here. 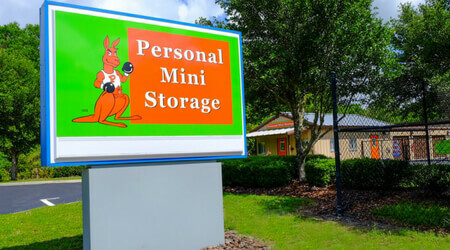 Gainesville Self Storage © 2018 | Personal Mini Storage Management Co.